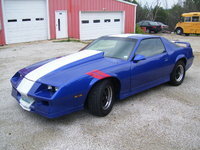 Looking for a Used Firebird in your area? 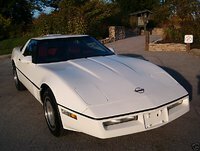 CarGurus has 589 nationwide Firebird listings starting at $3,900. 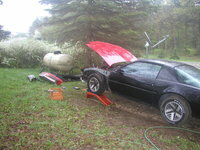 Have you driven a 1986 Pontiac Firebird? horn not working-all fuses check ok-could this be caused by a faulty relay? don't know relay location. THANKYOU!!!!! 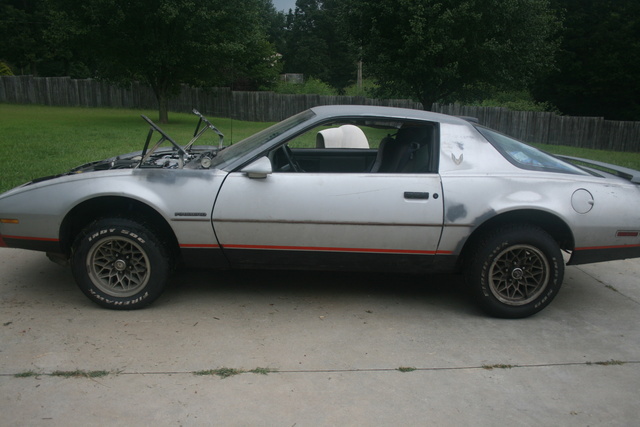 I have an 86 firebird. It all started with the center hatch brake light not working. Now when I turn the key the radio loses power and the car wont crank. The rear defroster is doing the same thing.